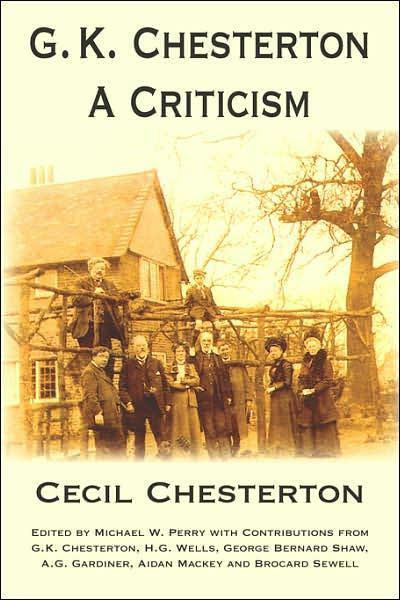 Cecil Chesterton was an English writer who earned his living towards the end of the 19th and the early part of the 20thcenturies as a journalist and political commentator, with occasional forays into the writing of poetry. His most high profile work came between the years 1912-1916 where he edited the influential magazine called The New Witness which exposed an embarrassing episode for the government of the day known as the “Marconi Scandal”. 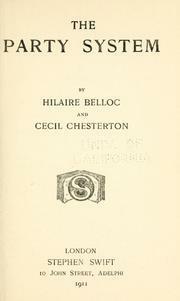 He was assisted in this enterprise by the Anglo-French writer and historian Hilaire Belloc, amongst others. He gave up the editorship in order to fight in the British army in France, handing the reigns to his brother Gilbert. 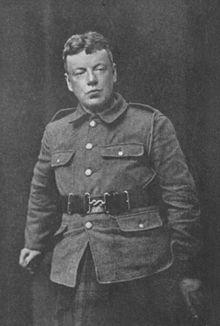 His rather better-known brother was more commonly known as G K Chesterton, the famous writer. 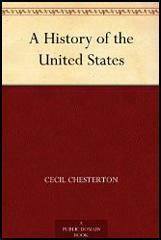 He was born Cecil Edward Chesterton on the 12th November 1879 in the Kensington district of London. He was educated at St Paul’s School and then worked for a short time with a publishing firm. His father encouraged him to qualify as a surveyor and estate agent, and thus join the family run business, but Cecil had other ambitions. Socialism was high on his agenda and he joined the Fabian Society in 1901, remaining an active and vociferous member for the next six years. This had followed his association with the Anti-Puritan League during the 1890s. 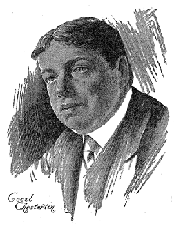 He was becoming well known as a critic of the government through a number of articles that appeared in such publications as The New Age while also writing (anonymously) a biography of his famous brother Gilbert, titled G. K. Chesterton, A Criticism. It did not, however, take long for literary critics to discover who the true author was of this 1908 publication. As well as his political leanings, Chesterton was also turning towards an Anglo-Catholic religious stance and he converted to Catholicism in 1912. In this same year he bought out Belloc whose magazine Eye Witness was struggling to survive, changing the title to The New Witness and having a modicum of success with the venture. It was seen pretty much as an anti-government scandal sheet and did not shy away from direct attacks on leading figures such as Lloyd George. 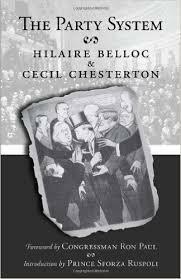 Chesterton also ruffled a few feathers with his publicly stated opinions on the “Jewish problem” and was taken to court accused of anti-Semitism. He was successfully sued for his attacks on certain individuals but the damages awarded against him were small. 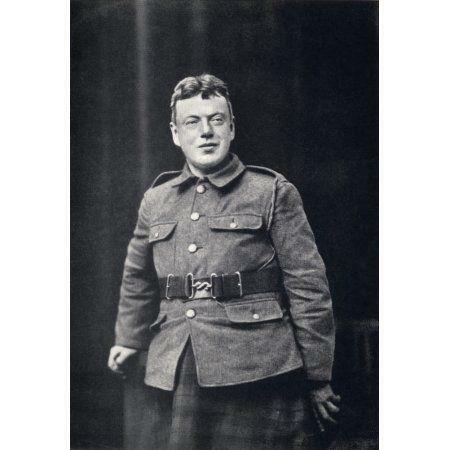 In 1916 he married but, almost immediately, joined the Highland Light Infantry at the lowest rank of private soldier. His wife and brother took over the running of The New Witness. 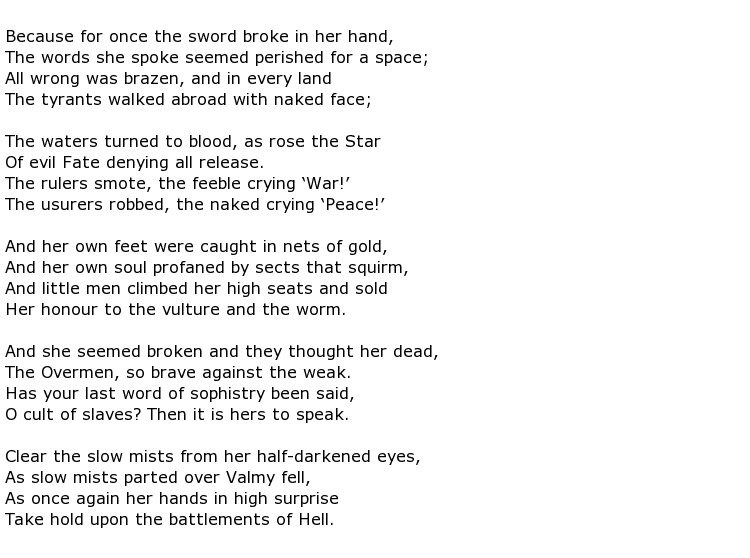 Tragically, as the war drew to a close, Chesterton suffered the same fate as befell so many of his comrades. Unlike many, though, he was not killed by a stray bullet during a raid on enemy trenches. He was actually wounded on three separate occasions and, while in hospital, he developed nephritis, an inflammation of the kidneys. He died on the 6th December 1918. 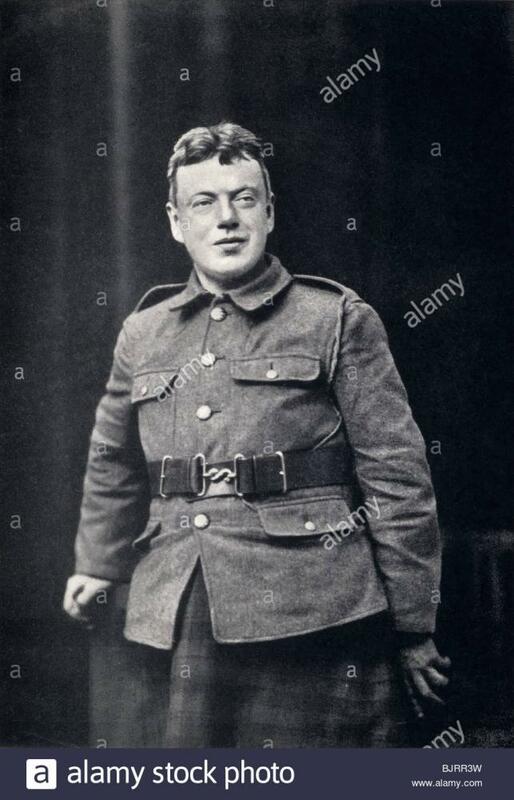 He was quite old, at 39, to be a serving soldier but, of course, so many of the young men of the country had died that older men such as he were taking their places on the front line.